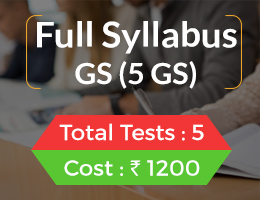 During next Seven Days (May 29 to June 05) we will cover Environment and Biodiversity part of the UPSC Civil Services Preliminary Exam syllabus i.e. General issues on Environmental Ecology, Bio-diversity and Climate Change – that do not require subject specialisation. These topics are scattered over many NCERT textbooks. These topics are also in news every day. So there is static and dynamic part to these topics. We will give you a list of topics, books and websites to study on which we would be asking questions next day. 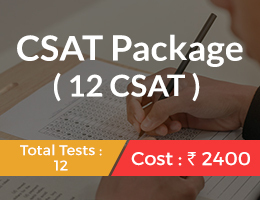 Questions will be both of preliminary exam (MCQs) and Mains type. They will be posted as separate post in the afternoon (Posting them in Secure will make it cluttered). As said earlier, it is an integrated approach. 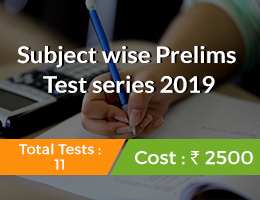 The same topics of prelims syllabus are repeated in Mains syllabus i.e. We have seen in prelims that agriculture related questions are asked in more and more numbers. Therefore we have included agriculture related chapters too along with environment related chapters in the list below. 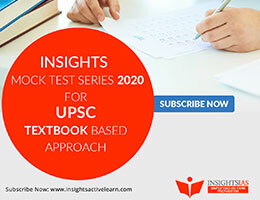 Because UPSC asks current events based questions on these topics too, we will be giving a list of topics to be studied from internet or from any other resources you might have which are either in news or not covered in NCERT books. By June 5 (it’s just coincidence that June 5 happens to be World Environment Day!) you will complete basics of environment related topics. Please note that unless you solve diverse questions related to these topics, just reading these topics will be a futile exercise. 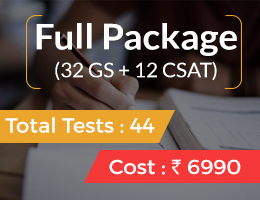 We request you to buy any good test series for GS Prelims – 1 (we also conduct paid test series, you can buy it after reading reviews here) and solve all papers. We will give just 5 MCQs and 5 descriptive questions daily (except Sunday) on the topics mentioned below. If the below plan works out fine for next 4 days, we will take a feedback from you and give Detailed Timetable next week for whole remaining days. Above list is not exhaustive, you need to read other current events related to above topics that have taken place in recent years. 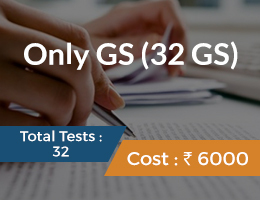 Disclaimer: This initiative is not a one stop solution for you to clear Prelims – 2015. This is just a roadmap intended to make you read relevant stuff for this exam. It is your hard work that matters most. If you consistently stick to this plan; read all the topics, revise them 3-4 times; solve all given questions, revise them 4-5 times; solve test series questions, revise them 2-3 times: Success will be yours. 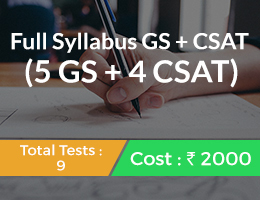 We also don’t claim that by reading the list of topics given by us you will cover 100% of the syllabus. But we strongly believe that if you follow this plan, a strong base will be definitely created to tackle any related questions. End Note: You can clear Prelims- 2015. Go for it. Don’t be in self-doubt. Don’t be motivated for 2-3 days and then give up. Be motivated till you finish the exam. Push yourself hard. You know that you don’t want to fail this year and give another attempt next year.